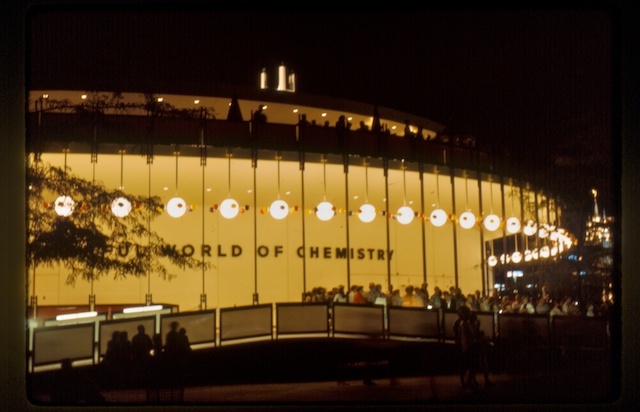 At the 1964 World’s Fair, DuPont put on a musical called The Wonderful World of Chemistry. As you’d expect, it featured DuPont products. 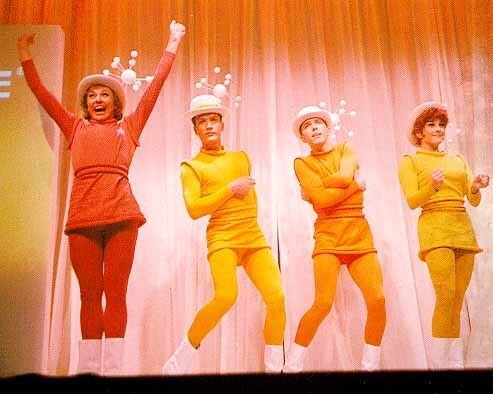 Characters like the Happy Plastic Family would extol the virtues o f nylon, mylar, and corfam – a new synthetic leather. And here’s a YouTube of the show. It’s actually pretty catchy! It starts out with still images, but about 1:00 in becomes footage of the actual show.